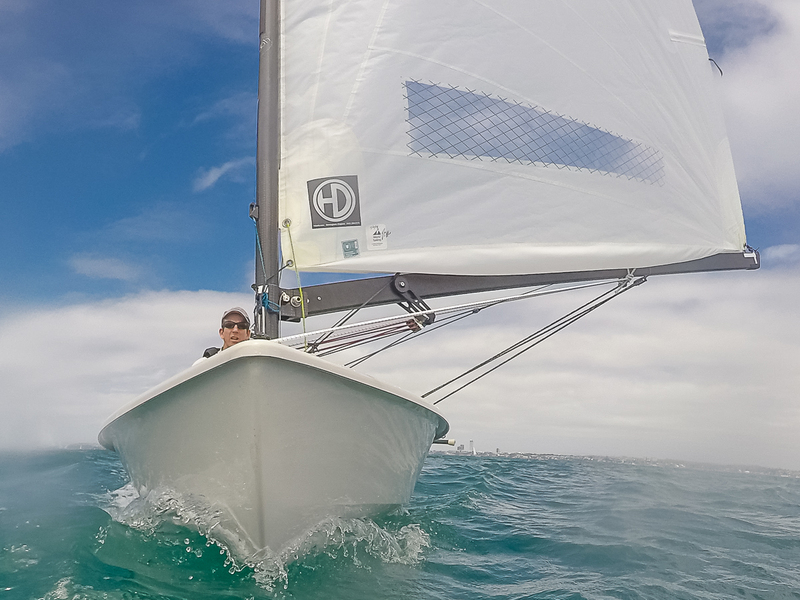 Last year’s OK Dinghy world championship bronze medalist, Jan Kurfeld, from Germany, has opened his challenge for this year’s world title fight with a win at the 2019 New Zealand National Championship after two very different days on the Hauraki Gulf. Five-time world champion, Nick Craig, from Britain, took second while Luke O’Connell defended his national title as first Kiwi in third overall. 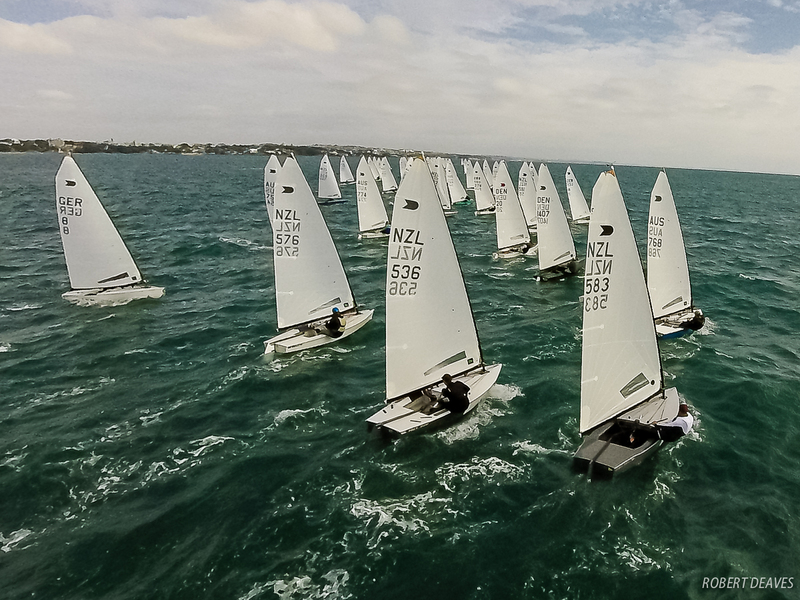 The two-day championship attracted 83 entries as the fleet gathers at Wakatere Boating Club, on Auckland’s North Shore, ahead of next week’s world championship. 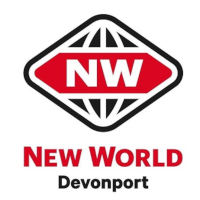 It was a weekend of two halves with very light winds on Saturday and only two races sailed, followed by a very physically tough day on Sunday with four races sailed in winds up to 16-18 knots. 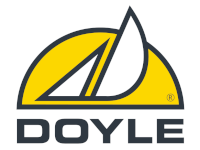 Three races were actually sailed on Saturday, but a timing error meant the first race was abandoned within sight of the finish line as the fleet ran out of time. The next two races were sailed in quite light winds with the peak of Rangitoto having a huge impact on the pressure and direction changes, which mixed the fleet each race. Race wins went to Fredrik Lööf and Craig, but Kurfeld led overnight from Lööf and Rohan Lord, though it could have been very different. Lööf was leading the abandoned first race while Craig was bizarrely disqualified by the jury in Race 1 for not completing his penalty turns properly after receiving a yellow flag. Sunday brought stronger onshore winds that developed during the day in a glamour day of sailing with moderate wind and waves, with the brilliant sunshine turning the waters azure and alluring. It was a great day to be on the water, but the racing was complex and challenging. There is huge depth in the Kiwi fleet with the first win of the day going to Eric Rone, from the home club. O’Connell and Steve McDowell from Wellington won the next two races before Lööf won the fourth and final race of the day in fantastic conditions. 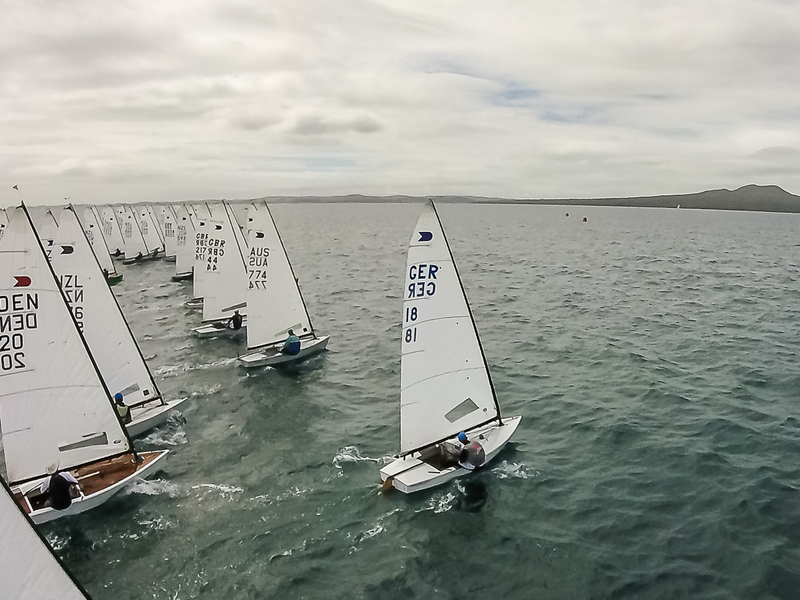 With seven Kiwis in the top 10, they have sent a message to the fleet that they have put in the hours and are well prepared ahead of next week’s world championship. While Kurfeld took the overall win, he acknowledged that he was lucky to do so. Without the costly decision on Saturday, Craig would have won. Without a final beat error in Race 3 from Lööf he could have won. There were many ‘if onlys’ but only one winner, but it all points to what will be an incredibly competitive world championship. More sailors are arriving each day, some are resting after a tough weekend, some are still practicing ready for next week. 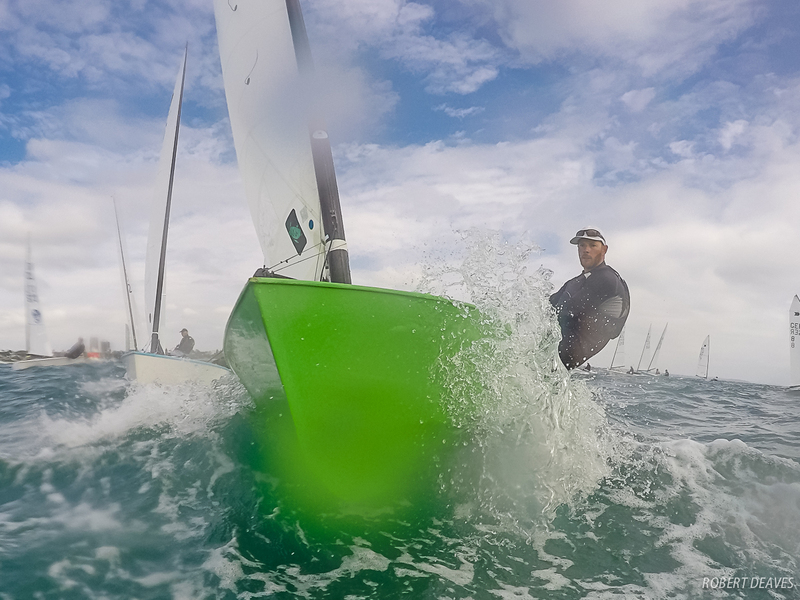 Measurement and registration for the world championship starts on Thursday with the first races scheduled for Sunday.